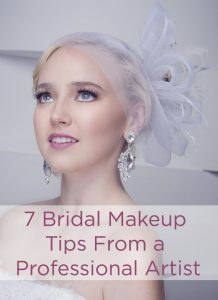 Whether you want a natural glow or total glam, wedding day makeup is a big deal. Chicagoland’s Male Jonas is an extremely talented makeup artist who has all the beauty secrets and techniques that every bride needs to know! 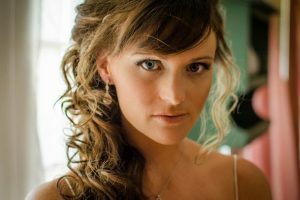 She does makeup for all occasions, and trust us, her wedding makeovers are stunning! Check out these tips from a makeup artist to help you look your best! Your big day is coming. It’s that moment that you’ve dreamed of for years and years and it’s FINALLY just around the corner. Unfortunately, there is so much information out there that it could be a little bit overwhelming. No need to worry, though. 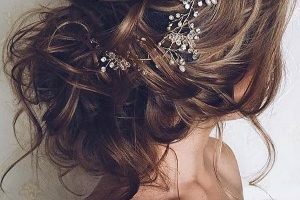 All you need is some prepping beforehand and the help of a professional beauty team to make sure you maximize your beauty on your big day day. 1 – Identify your best features and make the most of them. 2 – Make your eyes the focal point by adding a thin black line on the top lid, smudged slightly with a matte black/brown shadow to soften the look of the liner. For the bottom lash line, I also recommend a neutral matte color that can be softly brushed from outer corner to inner corner. You could also add a pop of shimmer to the corner of your eyes. 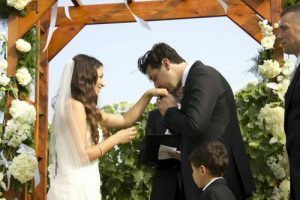 This WeddingMix bride’s makeup looked incredible on her big day! Her classic look is truly stunning, and like Male said, this type of look is timeless! 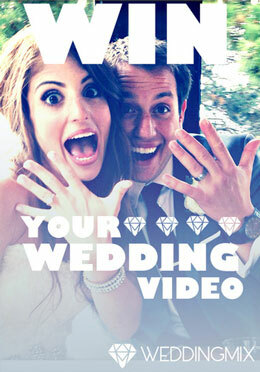 Loved this WeddingMix highlight video? 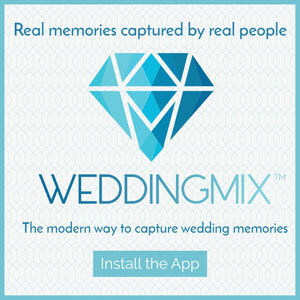 Read what WeddingMix brides had to say on WeddingWire and The Knot! 3 – Do your lips in a neutral or pink color. Creamy lipsticks are recommended for long lasting color. 4 – False eyelashes are a must; they make your eyes look larger while giving it depth. 5 – Make sure you don’t forget your eyebrows – they are the frame of your eyes and need to look perfectly groomed. I recommend doing them at least five days before the big day to avoid any reactions to your skin. 6 – A natural look, or barely-there makeup, is all about bringing out the best version of yourself. Use natural colors that blend with your skin. 7 – Remember, if you want to look as radiant on the outside as you feel on the inside, you need to take good care of your skin. 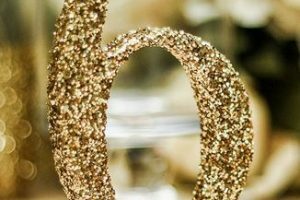 So, while you prepare for your wedding, just know that when it comes to looking your best, there are a variety of small, everyday things you can do to help along the way. Congratulations on your big day and no matter what, always smile! Male Jonas is a makeup artist from the Chicagoland area who is passionate about beauty. 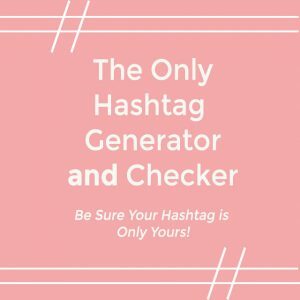 She will give you the inside scoop on beauty secrets and teach you techniques to highlight your best features. 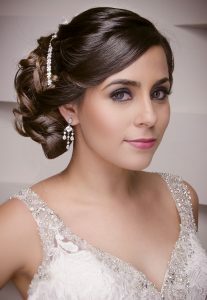 She does makeup for all occasions: weddings, special events, fashion shows, commercial, T.V., etc. She is also interested in teaching women how to improve their style and self-esteem through makeup.